At least one person was seriously injured when their pickup truck flew down an embankment off Interstate 5 near Old Town San Diego Saturday. 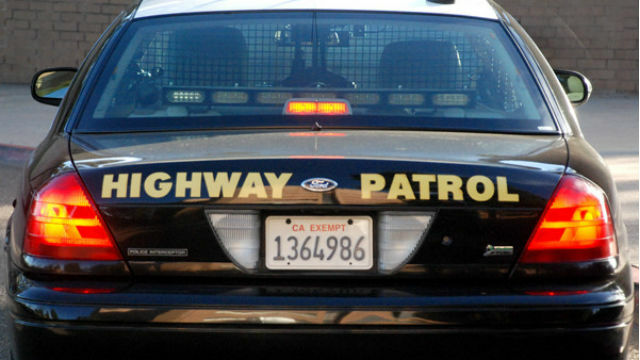 It happened shortly before 9 a.m. on southbound I-5 just past Old Town Avenue, according to the California Highway Patrol. Dispatchers were told the truck was traveling at a high speed and “flew all over the place” before losing a tire, overturning into a tree and catching fire. Multiple drivers stopped to help, and were able to pull the driver from the wrecked pickup. One person was taken to Scripps Mercy Hospital for trauma, San Diego Fire-Rescue spokeswoman Monica Munoz said. A ramp metering pole on the onramp from Old Town Avenue to southbound I-5 was damaged in the crash, according to the CHP. The ramp was closed after the crash but had been reopened by about 10 a.m.